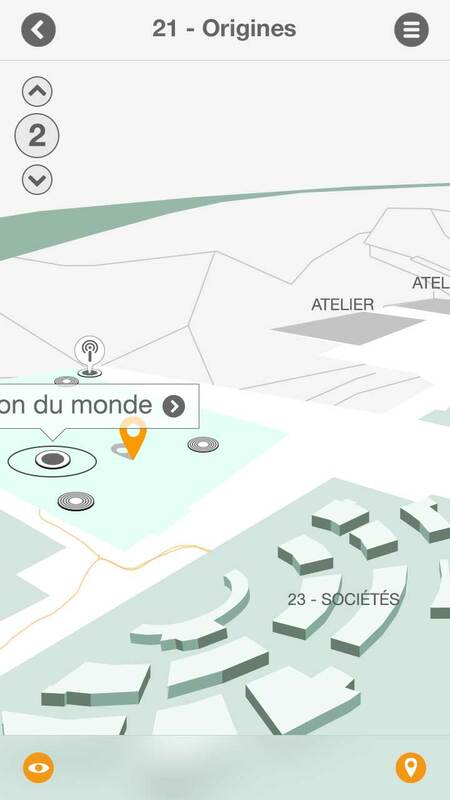 Video realized by Fabien Didelot (Hula-Hoop Agency). 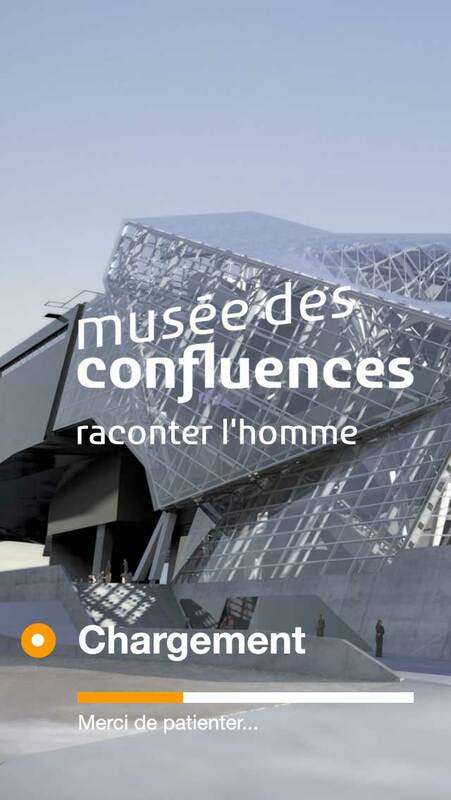 The sonosphere of Musée of Confluences offer a sound walki in the 20000 m2 of the museum. 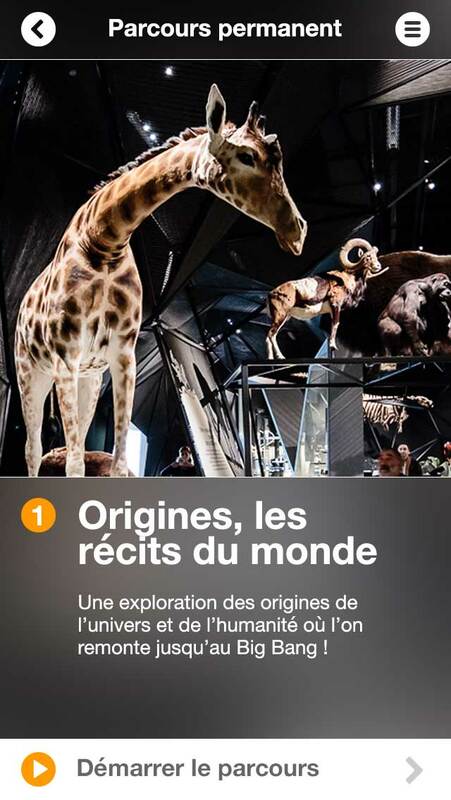 Specific commentaries by specialists describe the history of objects, their restoration, their meanings. 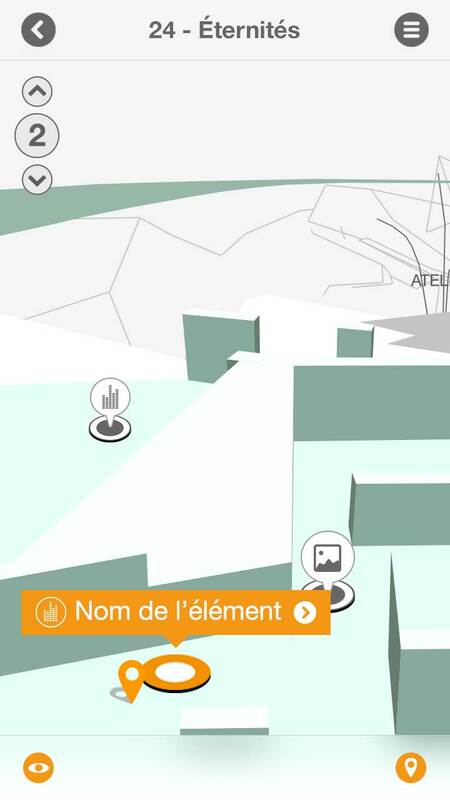 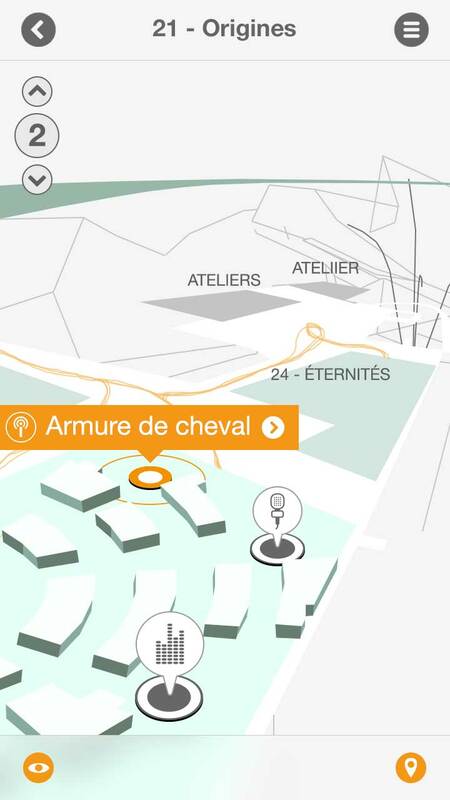 The Sonosphere of Musée des Confluences is available for free on the App Store and Google Play.